Migrating our web-font test from PhantomJS to Selenium starts out smoothly enough. We take advantage of Selenium’s elegant wait() function to wait for our fonts to load, then migrate our font checking code from PhantomJS. 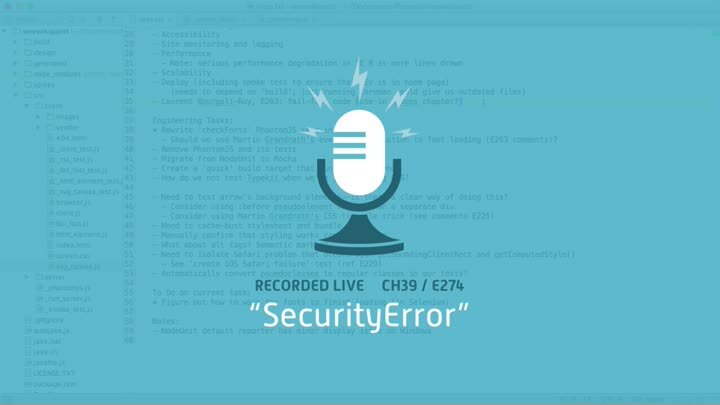 Everything goes smoothly until we’re stopped short by a SecurityError. How can we fix it? I turn to the community for help.